So you think you want to go vintage racing? 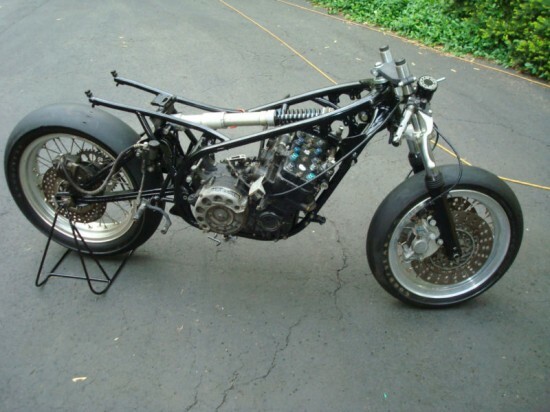 Now that it is 2012, the definition of Vintage has become so broad, and inclusive, you can choose from bikes that are not much more then bicycles with engines, to rocket ships which gave professionals a hard time. 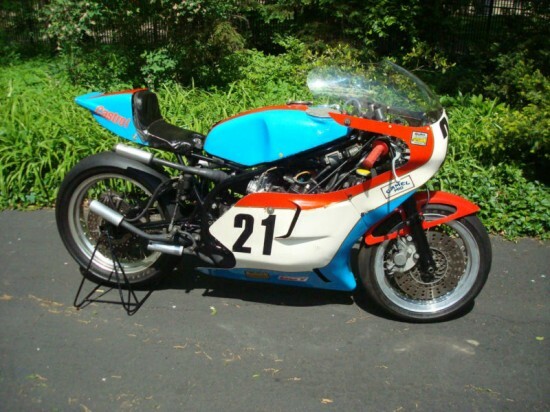 I think this 1977 TZ750 D would fall within the rocket ship category of vintage racing. 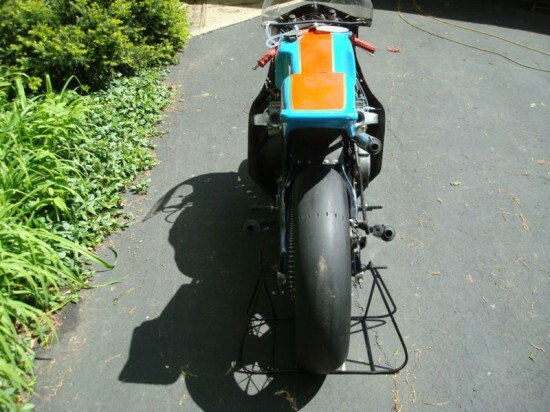 With any Grand Prix bike the performance numbers you find are more guess work than fact. 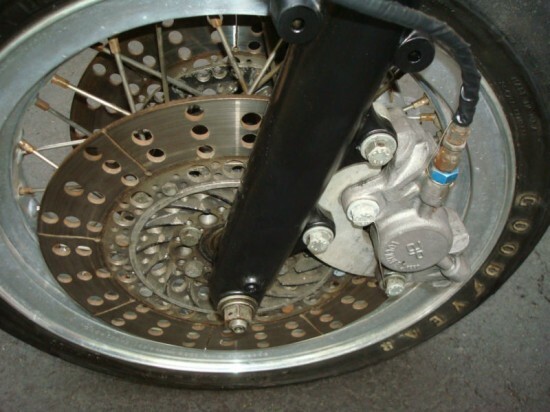 It all depended on the wrench tuning the bike, whether the parts found on the bike are from the beginning of the season or late in the season. 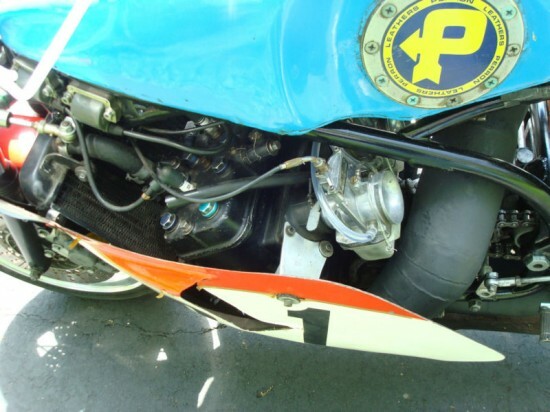 The TZ750 was first rolled out in 1974 with 90hp at 10,000rpm, an amazing number at the time. The D came out with the OW31 designation to indicate a factory as apposed to privateer bike. With many parts offered in Titanium and Magnesium the weight saved was close to 40 lbs compared to the privateer D mono shock TZ’s. 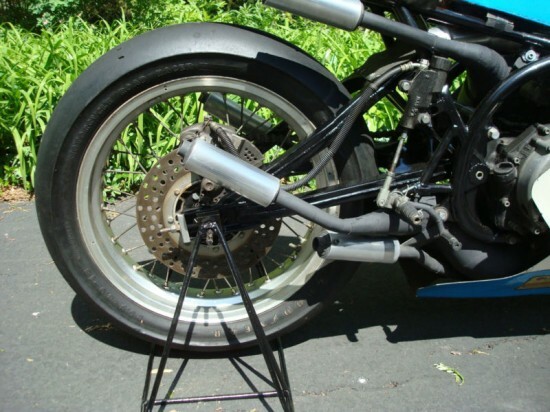 Fine tuning of the pipes, porting, and crank were all development changes in the OW31. This TZ site claims that only 20 genuine OW31 TZ750 were produced, with all the other ones being Replicas of the factory effort. Interested in the TZ750 – please contact me via johnv@imagemill.com or call me at 425.766.4278.